Sal, I just found more figures that will be coming your way. I like the donkey idea it would be a great dio. Im in with a JAGDPANTHER. I initially was going to do the Jagdpanther, but I want a change of pace. So I'm going to change my entry to the Tamiya Nashorn. Also I've been wanting to do a white wash build, so this will give me the chance to do two new things at once. Well, this would have been my entry … DAK Horch riders armed with a Panzerbüsche 39 Anti-Tank Rifle and some MG34s. Bad timing since I already started this project back in April. I thought it might be worth sharing a couple of reference images anyway. Here you go! In the meantime, I’ll see if I can dig-up something else for the campaign. I believe there was a recently released kit of it -- not sure if Bronco or Mini-Art though. Your Horch and riders would have been great for the campaign. I'm hoping to see some great figure work from people that join us. It's definitely an interesting machine. 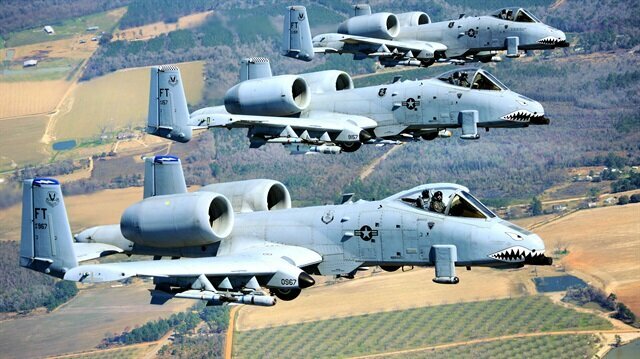 Like a StuGIII and a T-34 hybrid. Thanks Alex. Wow, I was way off the mark on that one! Gaz, what makes it more interesting is that the Russians converted these Pz IIIs and I read that at least one got re-captured by Germans and eventually used. A beute of a beute! Lol. Maybe a beaut of a beute? 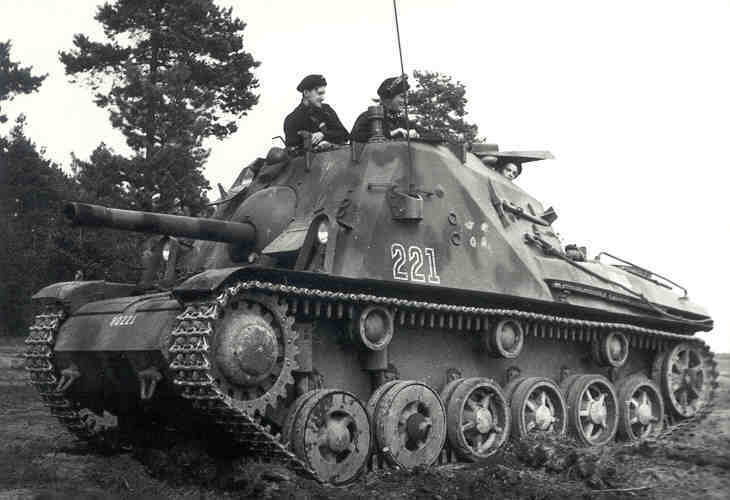 You were probably thinking of the Miniart Su-76m...which was the 76.2mm open-topped SPG based on the Soviet T-70 chassis. 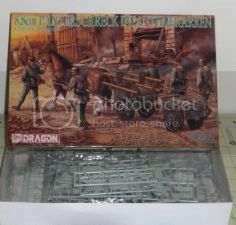 Unless you have a Panzer/StuG III kit you might want to get #6838 just to make sure you have everything you need. And you won't need to break up a T34 for the gun, periscopes, etc. The Soviets used captured Panzer IIIs and StuG IIIs so you have a lot of choices to pick from. 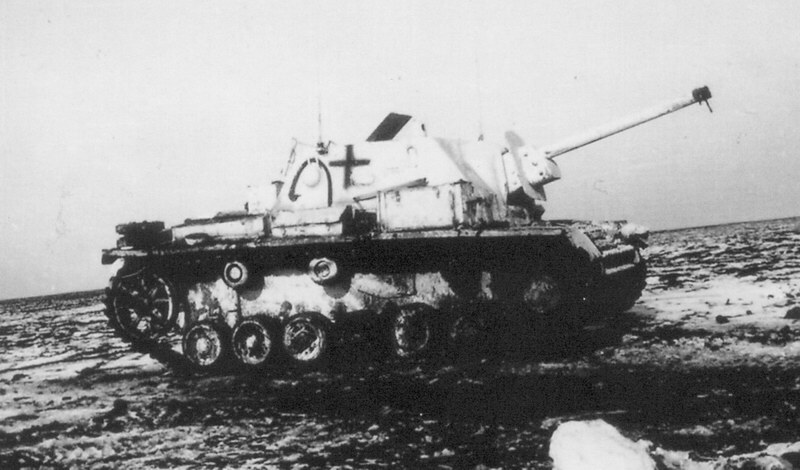 The SU76i you posted was based on a Panzer III (lower hull escape hatches) whereas the color picture further up was based on a StuG III (no escape hatches). The exact makes? Captured 1941-42...mayeb some early '43. They used a different 76.2mm gun than the T34. Whatever you decide, it'll be interesting to see. 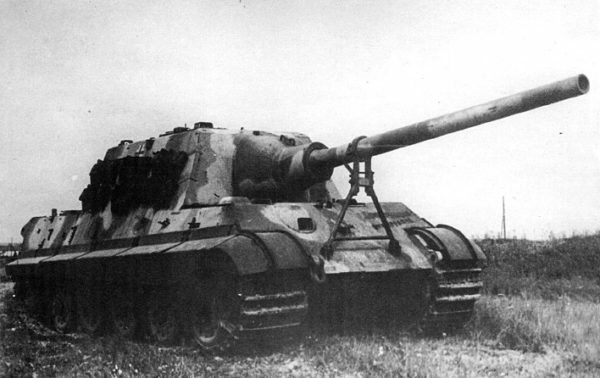 Well the other thing I now see is scratching the mantlet -- the StuG-based tank seems simpler than Pz III-based one. Took a peek at DML's website -- #6838 has the whitewashed panzer as an option, thus making it a no-brainer! Anyways, will see -- as it is, I have other candidates that reduces the stash rather than add. Just curious what you said about the gun -- how different is it from what's in the standard T34? Signed up. It will be fun. 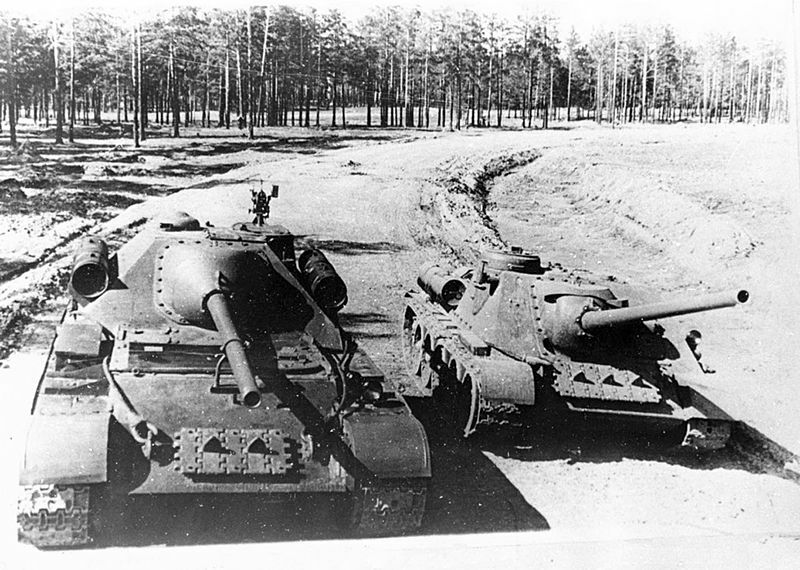 The SU-76i was armed with the S-1 version of the 76.2mm gun, which is listed as being cheaper than the F-34 76.2mm gun used on the T-34-76. I don't know the differences, but the SU-76i's gun barrel isn't tapered. That might be a mock-up barrel though. Thanks Alex. Period pics that I have seen show barrels that are not tapered. DML 6838 box art show this as well. I guess the straight barrel is main difference it has with that of the T34 -- visually that is. The straight barrel looks a bit long to me as well. How does this one fit the Campaign? 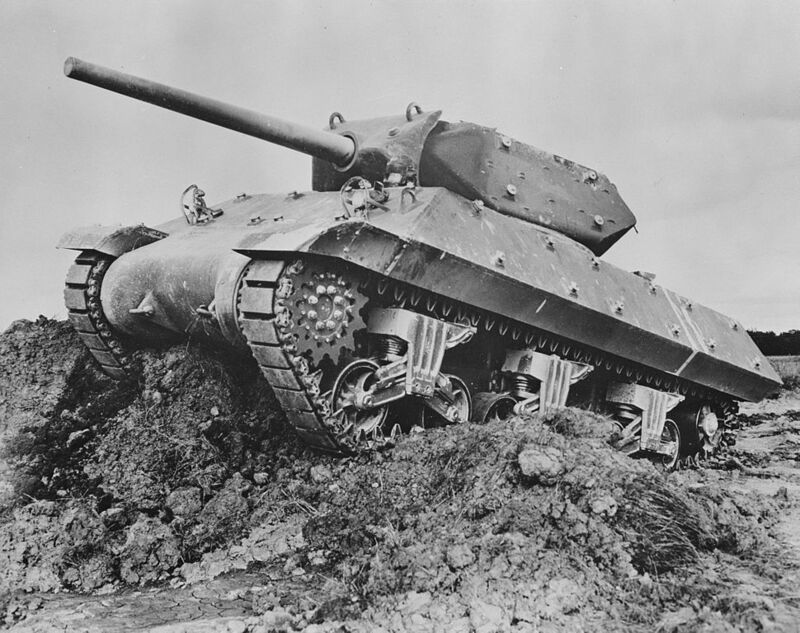 https://en.wikipedia.org/wiki/Type_3_Ho-Ni_III It does have a 75MM gun and is listed as a Tank Destroyer and a Self-Propelled Gun. The Type 3 Ho-Ni III of the Imperial Japanese Army. Tank destroyer are the operational words, so it's definitely a go. Thanks Gary for running this build ! Awesome! I was hoping we'd get a good balance of figures and vehicles in this campaign.